“This veggie burger is amazing!” Wait, hold up, why are we talking about a burger on a post about kale? 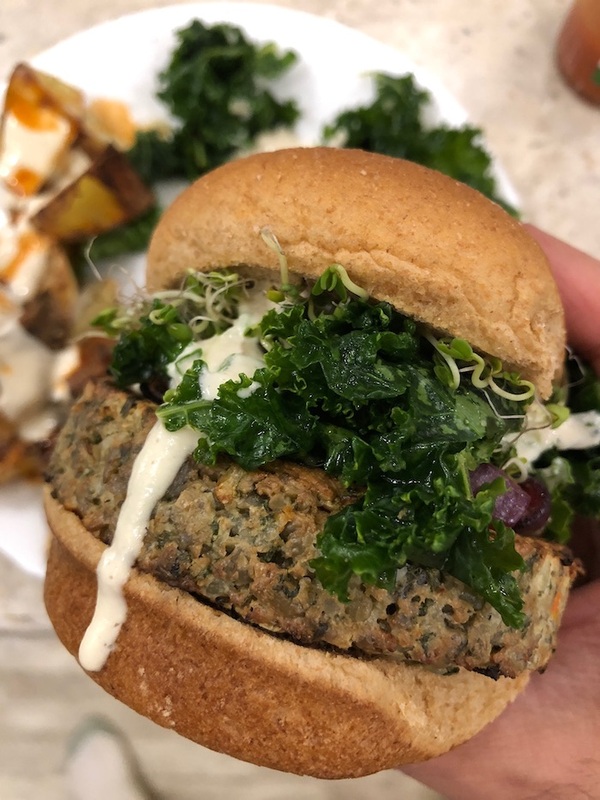 Well, the Veggie Burger at The Kale Cafe & Juice Bar in Daytona Beach, Florida inspired this Lemony Garlicky Kale Recipe. 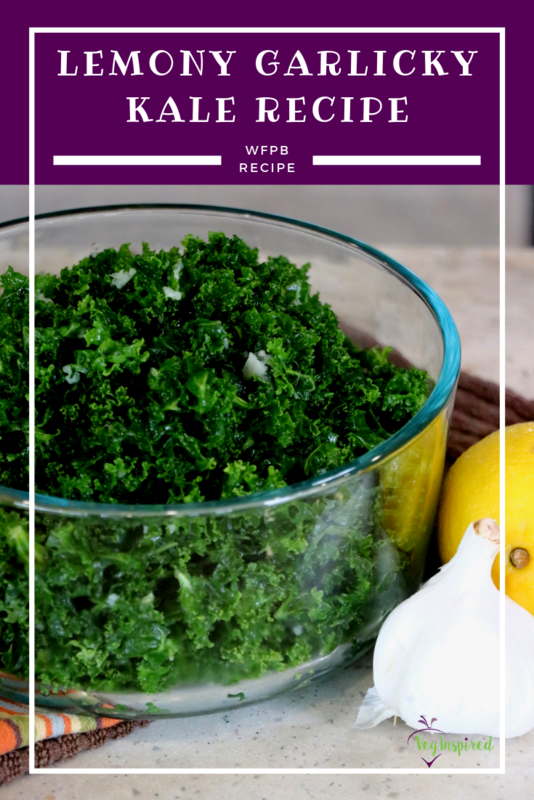 Their kale was so tender and tangy and delicious; we knew we had to create a version of this for our veggie burgers (and tacos, and salads, and – well really just anytime!)! 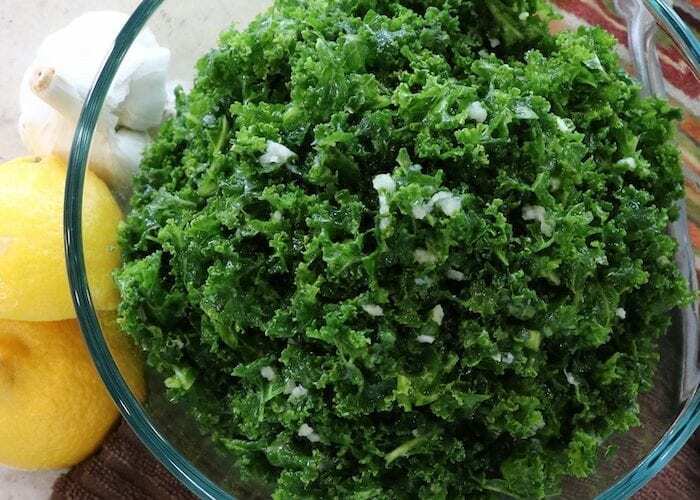 This kale recipe is so delicious it is sure to end up in your meal rotations and be a hit at parties, potlucks, and picnics. And it is super easy! Veggie Burger (Sunshine Brand) with onions, mushrooms, lemony garlicky kale, and the VegInspired Cashew Garlic Aioli – recipe coming soon). *DISCLAIMER: THIS POST CONTAINS AFFILIATE LINKS. THIS MEANS I MAY EARN A COMMISSION, AT NO ADDITIONAL CHARGE TO YOU, SHOULD YOU CHOSE TO MAKE A PURCHASE USING MY LINK. I ONLY LINK TO PRODUCTS I LOVE AND KNOW YOU WILL LOVE TOO. Kale is a nutrient powerhouse. We hear the sayings to #eatmoregreens or “eat greens with every meal.” But many times kale is just too tough or too bitter. Well, not in this recipe. We get it nice and tender and toss it in a perfectly balanced lemony dressing. 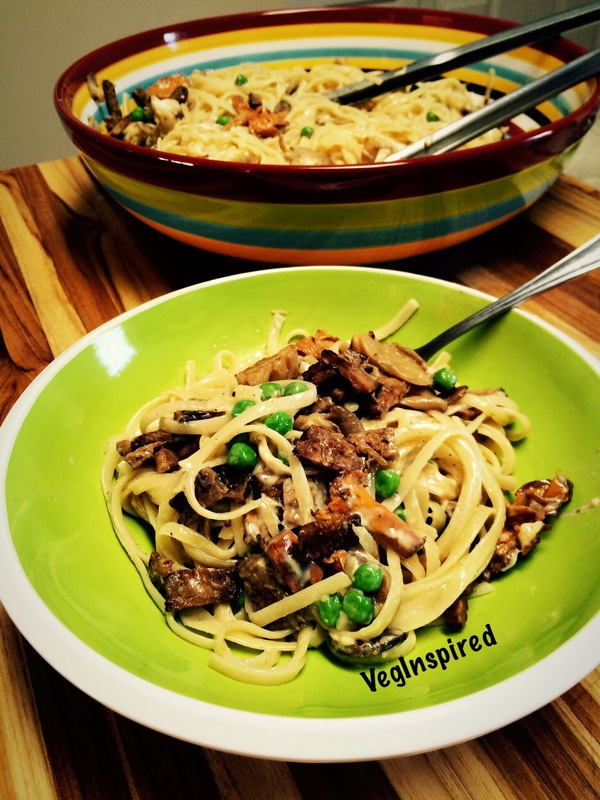 Prefer to watch this recipe? Click the video link below! We make the kale tender by using a dual method. First, we massage it, you know you wanted a hand workout and to work out some stress. LOL! Then we add a bit of warm water and squeeze it a bit more to reach that elusive tenderness and brightness we were seeking. We used our Oxo Salad Spinner to prep the whole recipe. Which worked perfectly, because to get the dressing to really stick you want your kale dry. 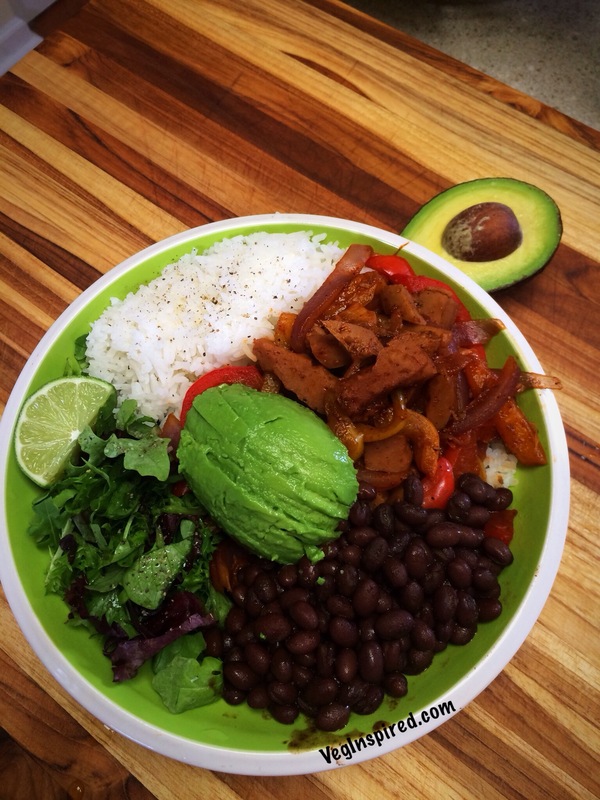 We use this as a salad, a veggie burger topping (I mean that was the inspiration), a topping for tacos, and more; it is so versatile and we love it! 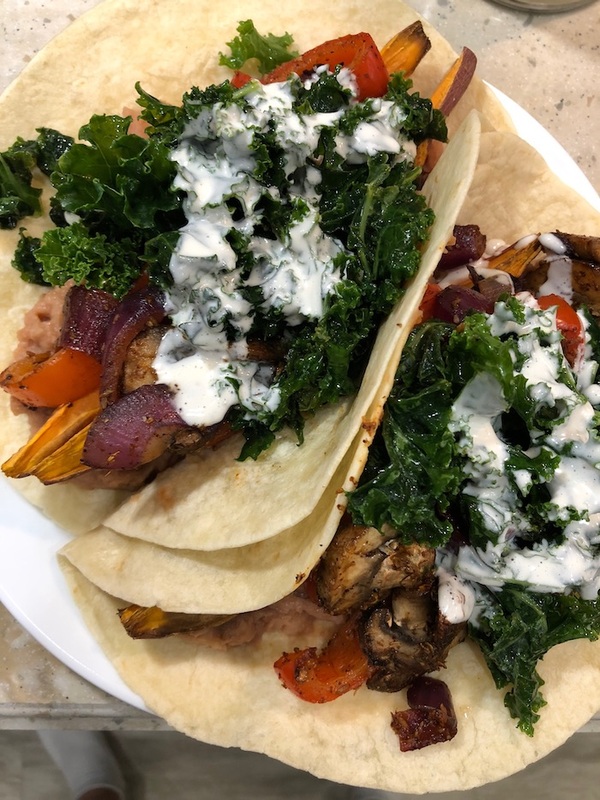 Sweet Potato Tacos – 365 brand Chile-Lime Refried beans, baked sweet potato wedges, peppers, onions, mushrooms, lemony garlicky kale, and a cashew crema drizzle. 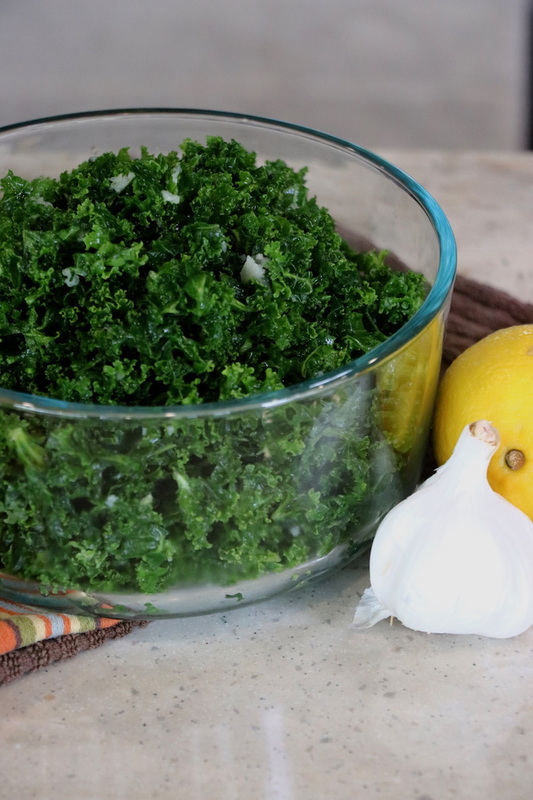 The only Kale Recipe you will need. It is THAT good! Mix lemon juice, agave, garlic, and salt and taste for balance. 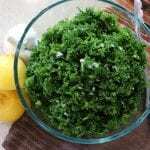 Toss kale in dressing, serve or store in an airtight container in the refrigerator. 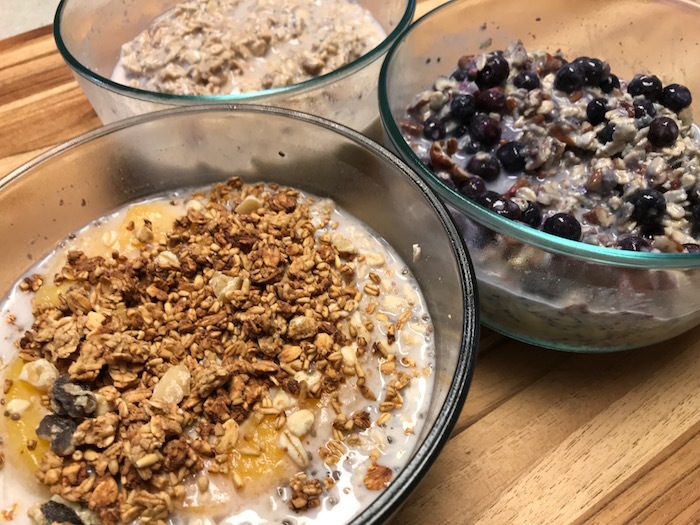 We love sharing our recipes with you, and we love seeing how you create them and use them. 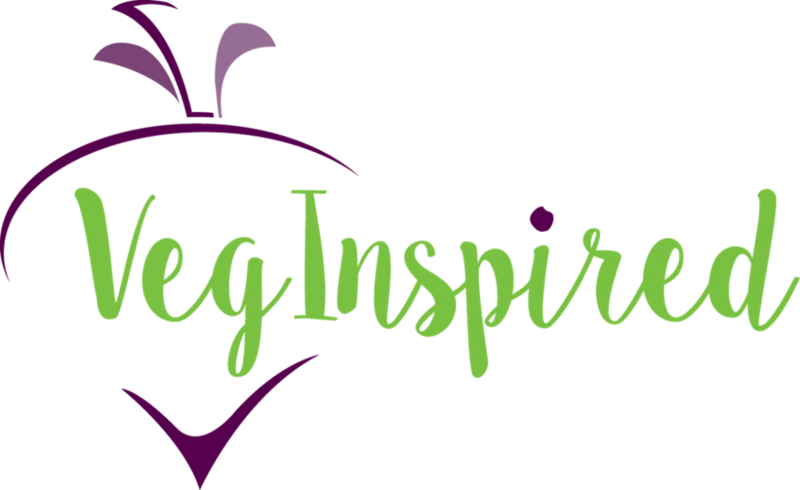 Please snap a pic and tag us on Instagram or Facebook @veginspired and use #veginspiredfoodie so we can find your beautiful creations. Let us know how you plan to use this awesome kale! Burgers? Tacos? Served as a salad? 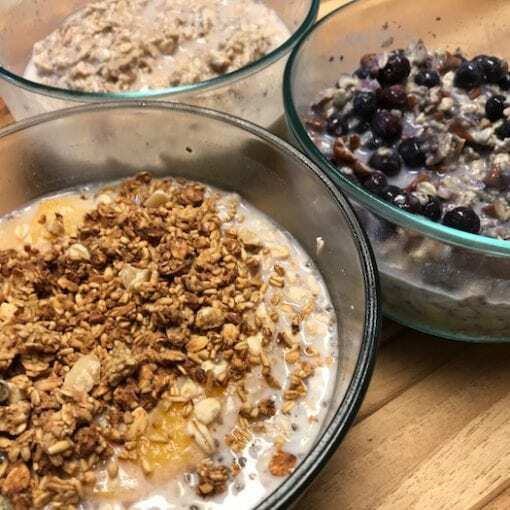 Any way you eat it, it is amazing! Enjoy! 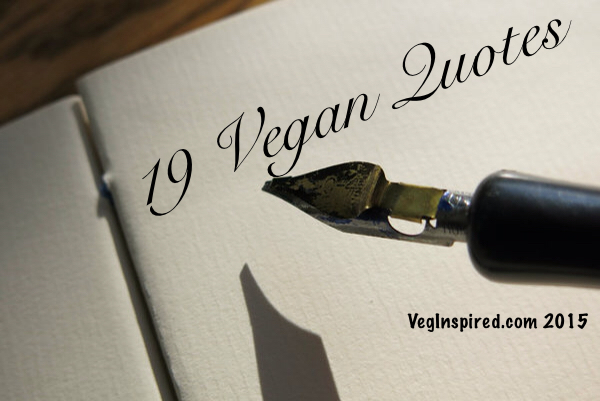 Until next time – Eat More Plants & Live VegInspired!